The Wi-Fi module is one of the most advanced and innovative elements of NeuLog. Using Wi-Fi technology, students can take measurements with NeuLog on nearly any kind of device including a tablet with Android, a PC computer with Windows or Linux, or a Macintosh with OS. These devices communicate with the Wi-Fi adaptor for a unique experience of data acquisition. 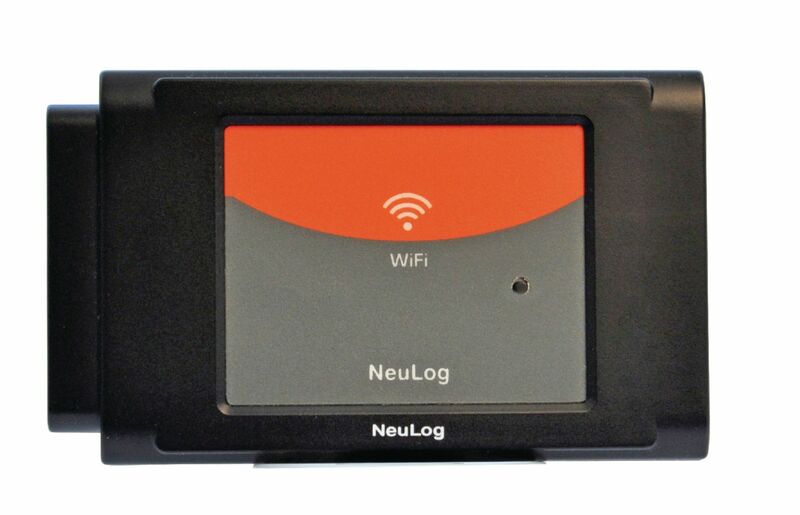 Users don’t need to download any applications or install any software to use NeuLog sensors with the Wi-Fi module. Any popular browser program can be used.